According to the Lewiston Daily Sun, Mt. Abram is moving forward with a terrain expansion by submitting plans to the Maine Department of Environmental Protection. 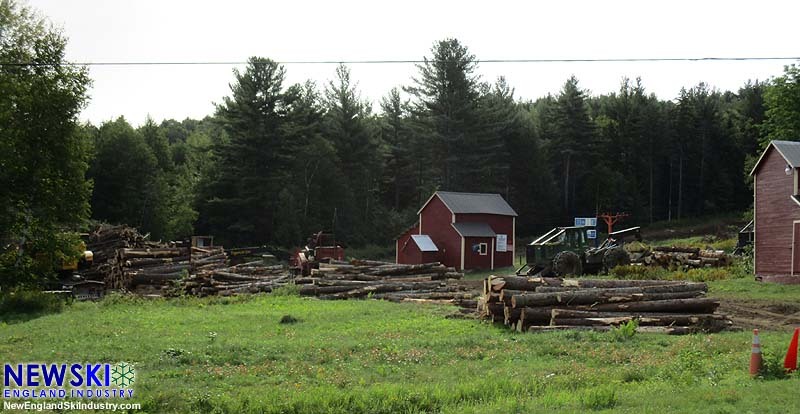 As reported on NewEnglandSkiIndustry.com in August, logging is ongoing. The central part of the project is the clearing of a dedicated racing trail, located west of Boris Badenov. An advanced trail is planned just east of Rocky's Run, from Sweeper to lower Roundabout. A new trail is expected to be cut in the vicinity of Bullwinkle's Horn, providing better access to the upper west side terrain. Egomaineah, the west side lift line trail, is expected to be widened. Dudley-Do-Right is also expected to be widened. 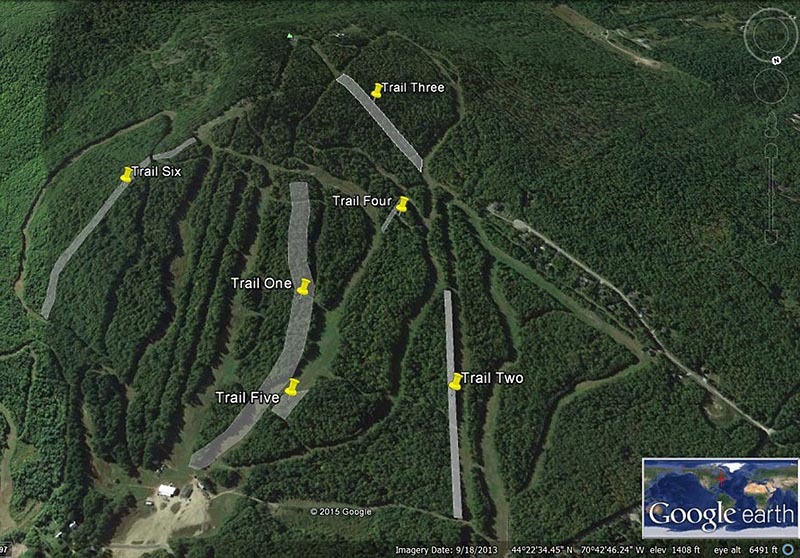 It is not yet known if snowmaking will be installed on the new terrain in 2015.